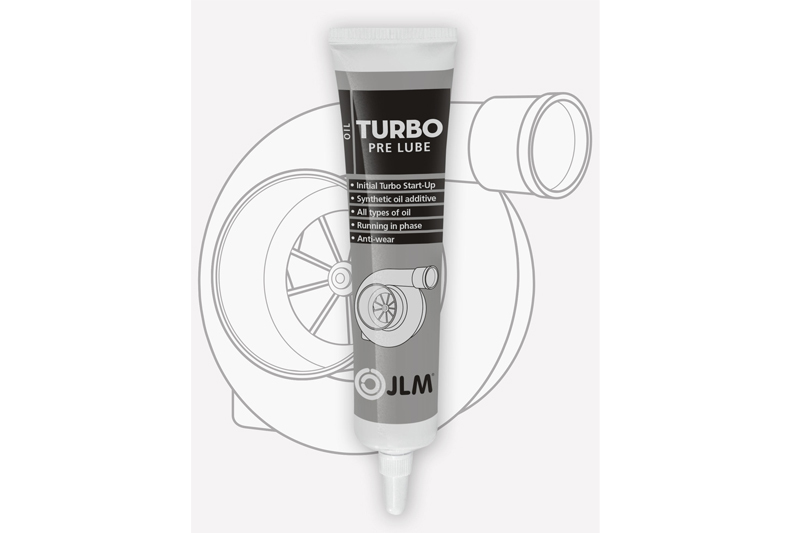 JLM Lubricants’ Turbo Pre Lube. The JLM LUBRICANTS Turbo Pre Lube is aimed at the technician tasked with installing a turbo – whether new, a rebuild or second-hand. Installing a turbo can be problematic, regardless of the level of skill deployed. There can be a delay of up to 30 seconds between the engine starting and oil reaching the bearings. This can lead to a seizure and even cause a degree of premature wear on the engine. According to the company, using the JLM Turbo Pre Lube ensures that this does not happen. The product lubricates the turbocharger. It has been made to the highest specification with a high load bearing film that coats all the moving parts.